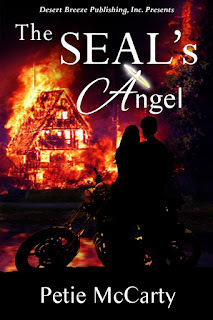 The SEAL's Angel is the third story in the Mystery Angel Romance [MAR] series. Each stand-alone love story in the series has an angel hidden in the plot, and the angel's identity isn't revealed until the finale -- unless the reader figures it out first. In The SEAL's Angel, Navy SEAL Sean MacKay's teammate is murdered after stealing a deadly nerve-gas formula from Syrian terrorists. Naval Intelligence believes MacKay's teammate was a traitor and shipped the stolen formula to his sister in the states for safekeeping. MacKay is given orders to find the sister before the terrorists do and to retrieve the stolen formula at all costs. Foreclosure looms for Cory Rigatero as she fights to keep her rustic resort near Mt. St. Helens afloat after her brother deserted her to join the SEAL Teams. Cory's whole world dives into a tailspin when Sean MacKay shows up at her resort with the news of her brother's death and the wild suspicion her brother may have sent her traitorous classified documents. No way will Cory trust MacKay -- the man who once seduced her and then vanished into the night without a trace. "I thought I'd go out front and see if Vern needed any help," Cory said. "He's all done," Cook said and handed Garth a dog biscuit from a jar on the counter. "He had a young man out front helping him when I peeked out the window." "A young man? You mean Jasper?" "No, I've never seen this one around here before." Cook went back to her pot. "Handsome, though," she added. "They headed for the barn." "I better go see who it is," Cory said, already striding for the back door. She called out as soon as she reached the barn, and Vern hollered from his small office at the back. Cory threaded her way through all the equipment in the back half of the barn and stopped dead in the doorway of the shop that doubled as Vern's small office. Cook's stranger stood up when she appeared in the doorway and literally took Cory's breath away. Shaggy hair and dark brown curls perfectly teamed with a matching beard was her first thought. 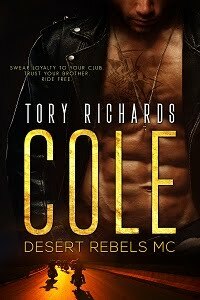 Her second thought was broad -- really broad -- shoulders beneath his black flannel shirt, and hips so narrow his black jeans sagged a bit on his frame. His sleeves were rolled up, and those forearms and biceps belonged to a working man. Good grief! Stop staring Cory! She jerked her gaze to his face, and blue eyes stared back. Blue eyes that caught her gaze like a predator traps prey. Blue eyes that twinkled with just enough devilment to cause a wicked flutter in her belly. Blue eyes that looked startlingly familiar. Maybe she just wanted them to look familiar, so she could already know this handsome man. "Mac here is our new help." 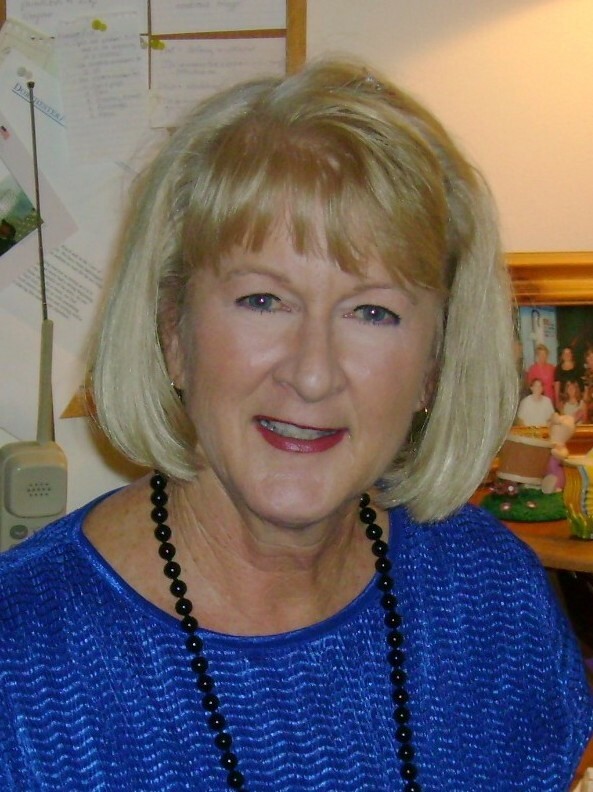 Petie spent a large part of her career working as a biologist at Walt Disney World -- "The Most Magical Place on Earth" -- where she enjoyed working in the land of fairy tales by day and creating her own romantic fairy tales by night. She eventually said good-bye to her "day" job in order to write her stories full-time. 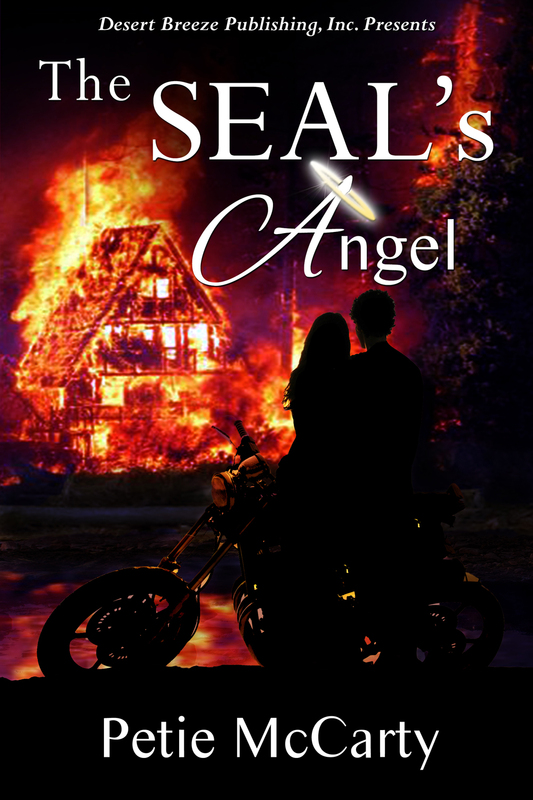 The author will award three randomly drawn winners via Rafflecopter an epub copy of The SEAL's Angel. Thank you very much for hosting me!